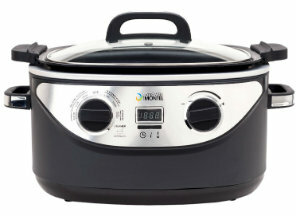 When it comes to cooking, I'm a big fan of the slow cooker... especially as the weather gets cooler! There's something refreshing about a house filled with the comforting smells of a great stew or roast, isn't there? Not only that, but it saves a ton of time too! 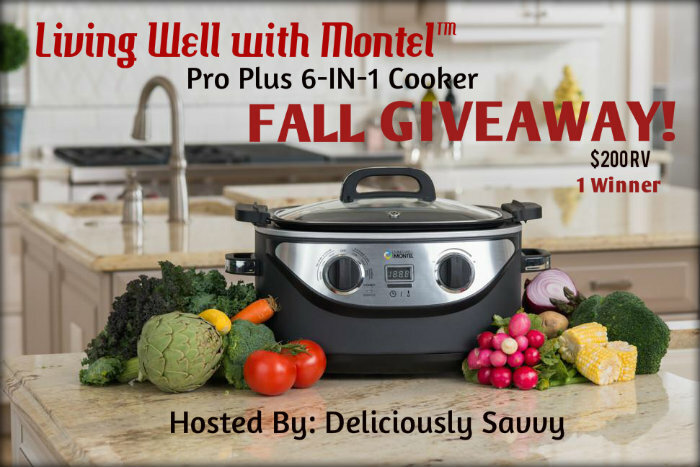 Today, I'm excited to bring a giveaway that will get your fall cooking started off right! I like that it also has a searing mode.